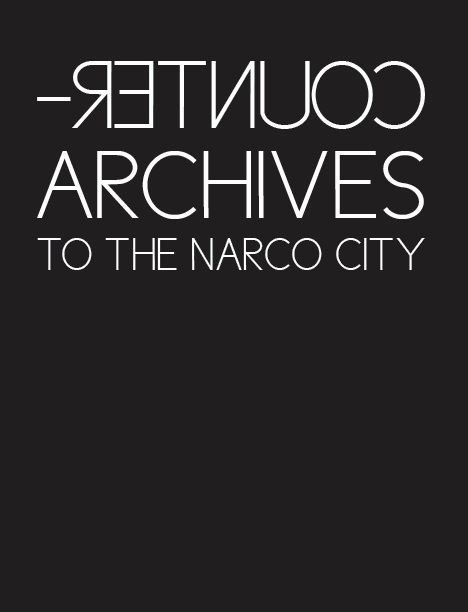 Counter-Archives to the Narco-City is the print companion to a cutting edge curatorial project on art and human rights that seeks to make visible the underlying structures and experiences of everyday life in cities of the global south that offer alternative views to the spectularization of narco-violence in the Americas. 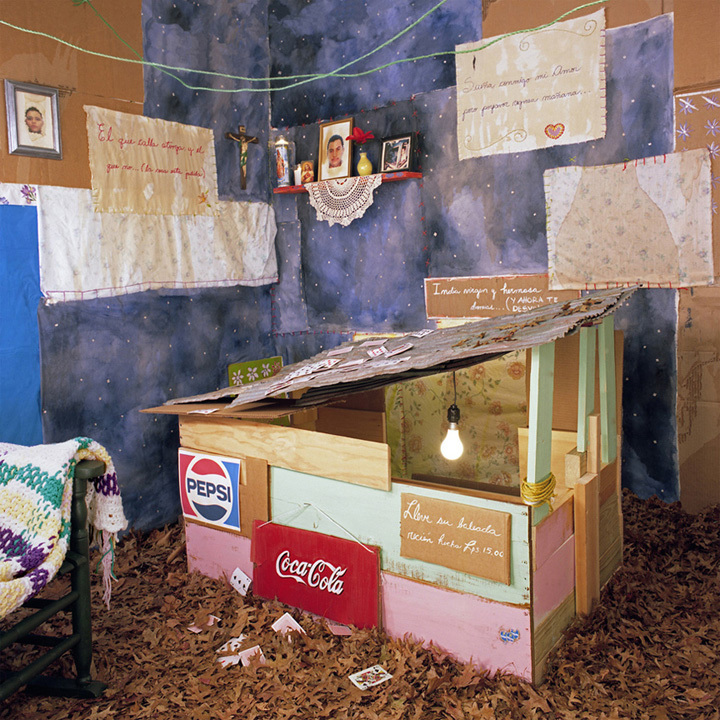 This unique catalog features the work of Adriana Corral and Alma Leiva on the counter-archives of Ciudad Juárez in Mexico and San Pedro Sula in Honduras. Includes essays by Tatiana Reinoza, Luis Vargas-Santiago, Ariel Dulitzky, Marisel Moreno, and an introduction by Gilberto Cárdenas. 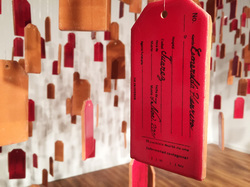 See for yourself at counterarchives.org. 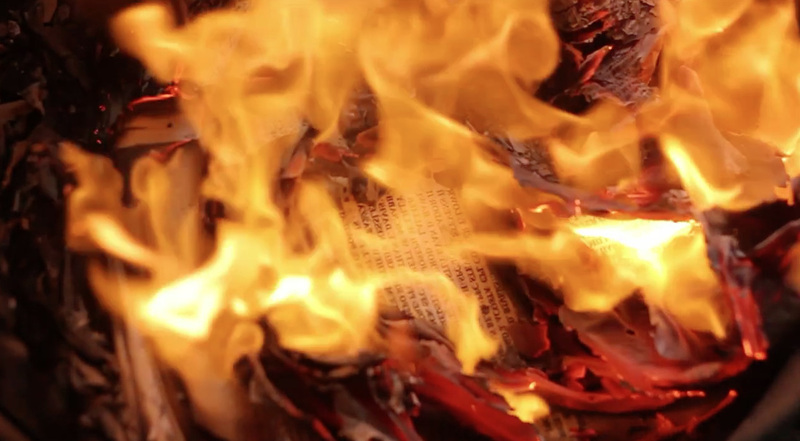 The first accompanying exhibit will take place August 16 to December 13, 2015 at the Snite Museum of Art with a collaborative site-specific installation at the Notre Dame Center for Art & Culture in October 2015.